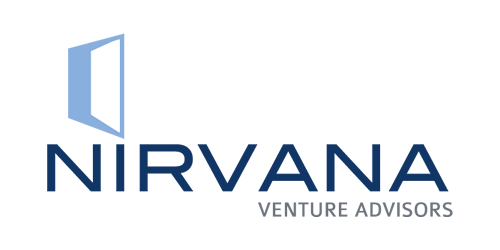 About Nirvana – Digital Nirvana Fund Company Ltd is a fund set up in Mauritius and managed by Sky Heights Management Company Ltd, which receives advise from Nirvana Venture Advisors, an advisor based out of India. The Fund invests in early-stage and market leading companies in the fast growing Indian internet and mobile segments, including companies focused on the electronic payment markets. Many early-stage entrepreneurs need assistance building out their management team and the Fund management and advisory team uses its extended network and brand to help entrepreneurs attract the right talent. Further, these companies face important questions related to their strategy and business model and the Fund works with them to help them think through these issues. Rajan and the Nirvana team are one of the most detailed oriented VC funds in the country. Rajan is my go-to partner for anything digital.